When the cold temperatures of winter arrive, you want to be sure that your heating system is ready to go. Your furnace is meant to keep you warm and cozy during the colder months of the year, but if it breaks down or it can’t keep up with your heating demands, you and your family can quickly feel the frigid effects. 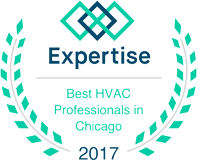 At G&R Heating and Air, we’re proud to serve Carpentersville, and when you need expert furnace repair, we’ll be there to help! It’s a good idea to have your HVAC systems checked at least once a year, and the best time to have your furnace inspected is before you need it for the winter. Our technician can check for efficiency, make sure there are no broken parts, and replace any faulty components that could lead to problems in the future. By tuning up your furnace before the cold season, you can ensure that your home will be warm and comfortable all winter long. 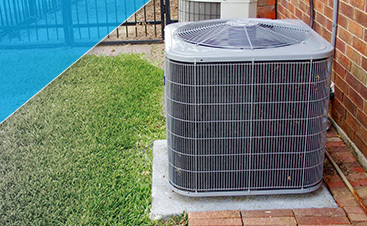 The day will come when you know that your furnace won’t make it through another winter. That day may be several years in the future, but when it comes, it’s important to have an experienced team by your side. At G&R, we can help you choose the best option for your new system, and we’ll install it in a timely manner so you can enjoy the warmth and comfort of a furnace that works efficiently. 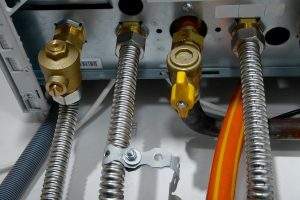 We can also provide a new thermostat, and we’ll gladly answer your questions about how to best operate your new system. 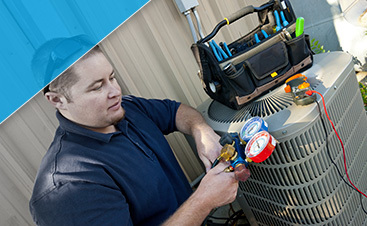 If your heating system needs a tune-up or an upgrade, contact us today. We can come to your home and diagnose any furnace issue, and we can recommend the best models for replacing your old system. If you live in Carpentersville, call us at (224) 419-5324 or fill out the form below!